We have decided to create an electronic archive of memories of the village from current and former villagers. This book is a collection of memories of the villages by Clandon people past and present with each chapter written by a different author. The 85 page book was jointly published by the Clandon Society and the Parish Councils of East and West Clandon in 1991. As the book is now out of print an electronic version has now been made available to download in PDF format. 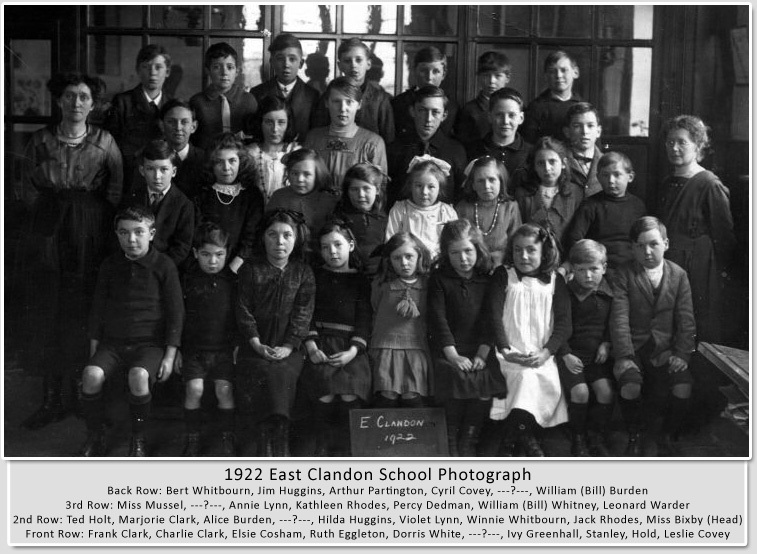 A detailed insight into people, events and activities of late '1940's and early '1950's East Clandon with text about Hatchlands Lodge (Lodge Cottage), High Clandon Lodge, The School House, Village Hall, Hatchlands Park, Hatchlands House, The Village Flower Show, Women's Institute, Girl Guides, the Tontine Outing , the Pie Outing and numerous people. Policeman in East Clandon, New Manor Farm, Fullers Farm, Pond Cottage, Gason Wood german aircraft, Forte shoots, High Clandon, Hatchlands, Rendel Estate, Paragon Cottages, Lucerne Cottage, The School, Langford Cross, Tunmore Farm, Victoria Cottage, Catweazle and much more.